As the former P&G Corporate Director for the North America Market Development Organization, Maureen consistently delivered results for over 28 years by developing winning go-to-market strategies and executable sales plans. She created the first P&G Innovation Center to work with retailers across all channels on shopper-based strategies and in-store designs to deliver brand, category and department growth. 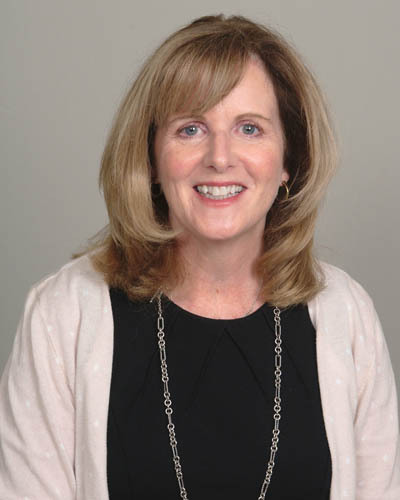 Maureen also led the integration of the Gillette NA Commercial Operation into P&G, and offers clients a comprehensive ability to lead acquisition integration, organization design, training and transition management at a business unit or company-wide level. As a partner with Simpactful, Maureen has worked with a range of companies, from small privately-held businesses to large multi-national corporations, on strategy development, organizational design, work processes and new category and capability training.